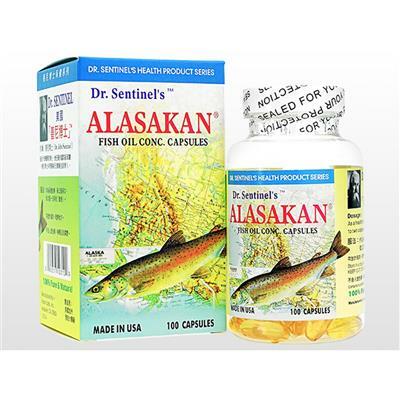 Each two capsules: Fish oil conc. 2000mg. Which will provide: EPA 360mg, DHA 240mg, Total omega-3 fatty acids 600mg, Vitamin E 10 i.u.